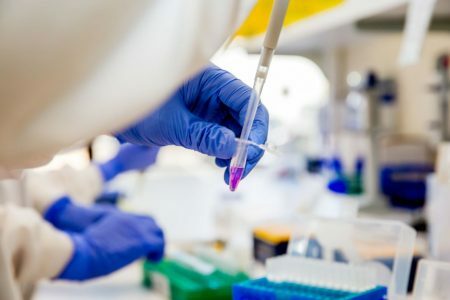 Epigenetic regulation refers to biological mechanisms in which DNA, RNA, and proteins are chemically or structurally modified, without changing their primary sequence. These epigenetic modifications play critical roles in the regulation of numerous cellular processes, including gene expression, DNA replication, and recombination. Epigenetic regulatory mechanisms include DNA methylation and hydroxymethylation, histone modification, chromatin remodelling, RNA methylation, and regulation by small and long non-coding RNAs. This is a short introduction of the Epigenetics products of Zymo Research. For more details about these products please visit http://www.zymoresearch.com/epigenetics. For pricing, please inquire via our contact form. In recent years, epigenetics has exploded into one of the most exciting and rapidly expanding fields in biology. 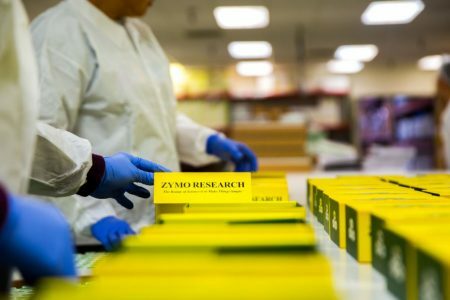 Zymo Research has grown with it, becoming The Epigenetics Company™. 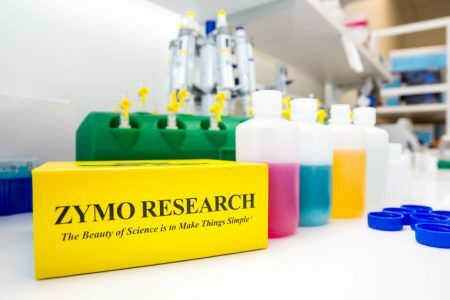 Zymo Research understands the need for high-quality and reliable products for epigenetics research. 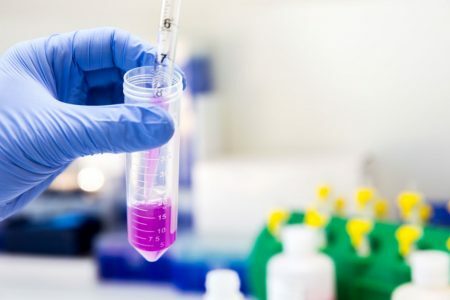 Zymo Research offers products for DNA methylation, DNA hydroxymethylation, RNA methylation, non-coding RNA, antibodies for epigenetics and epigenetic enzymes and reagents. 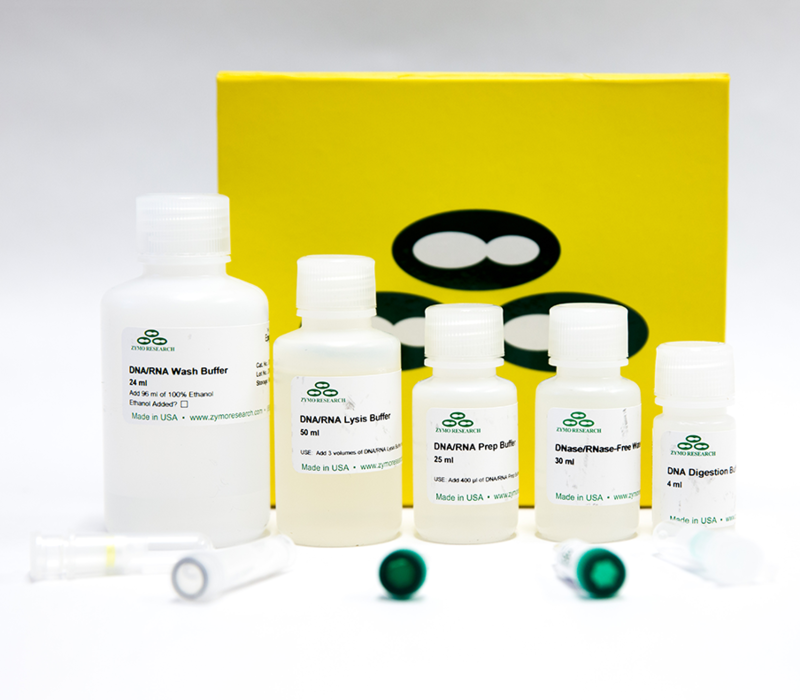 Sample-sized kits of Zymo Research epigenetics / DNA methylation technologies are available for your evaluation. To order your free sample kit, please fill in the sample kit request form. You will receive the requested test kits for evaluation without any obligations. BaseClear can only offer sample kits to customers in The Netherlands, Belgium and Luxembourg. 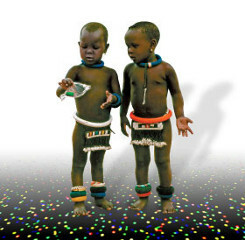 Visit http://www.zymoresearch.com/distributors to find distributors for other countries.